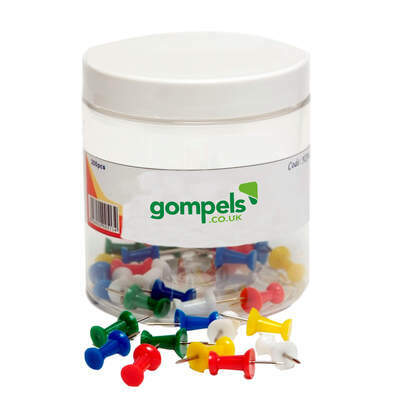 Suitable for a range of different tasks, our Push Pins are sure to become an effective addition to your resources. Use to secure art pieces or important notices to a display wall. Or why not use to pinpoint areas on a map. Our Stationery category also includes a range of alternative fastening solutions. These include Paper Clips, Foldback Clips or Staples to suit your individual needs and your budget.